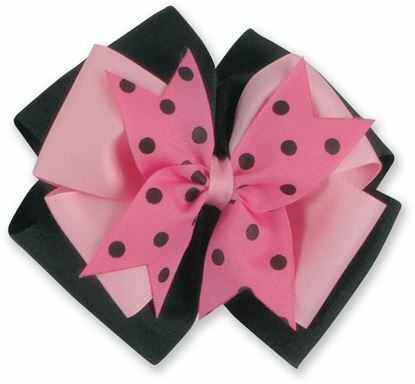 FBE405 - Polka-Dot 2-Layered Looped Spike Bow w/Tails. 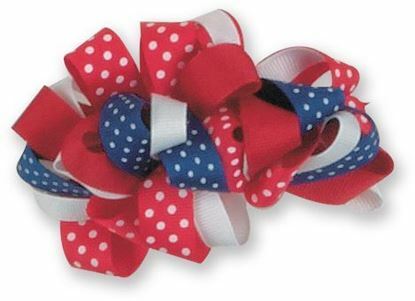 FBE83 - Multi-colored ribbon ribbon looped bow. 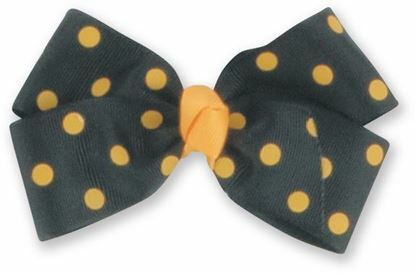 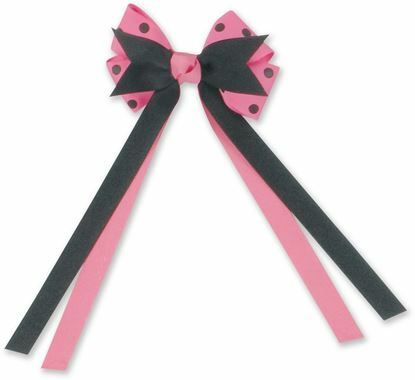 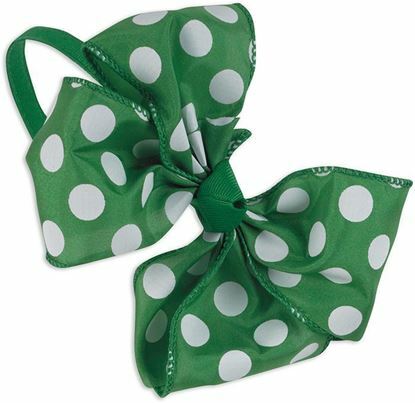 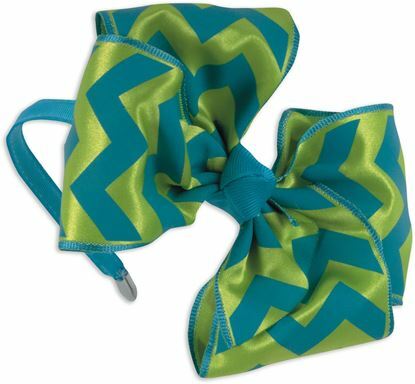 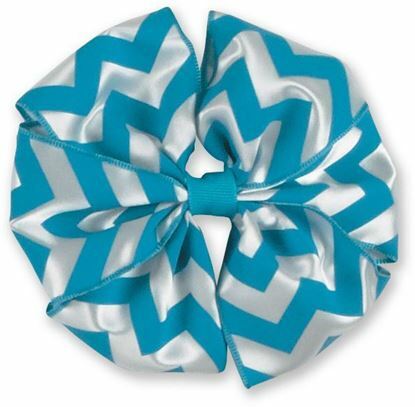 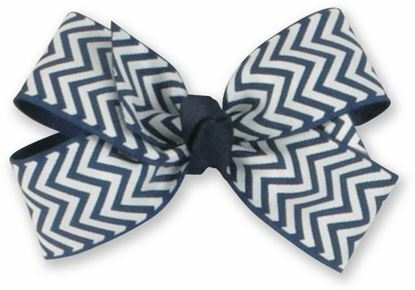 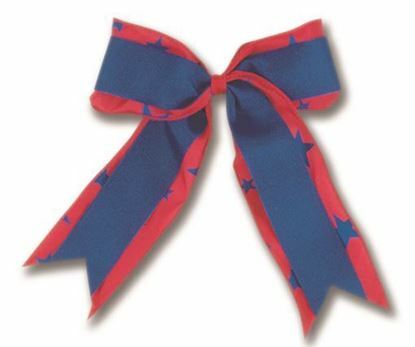 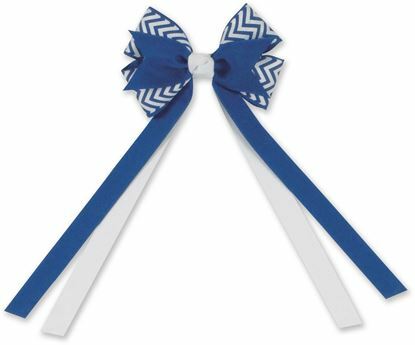 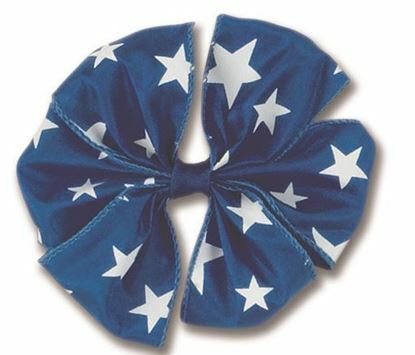 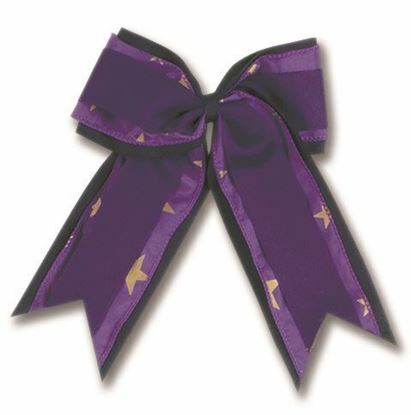 FBE407 - Polka-Dot Small sized Boutique Bow.